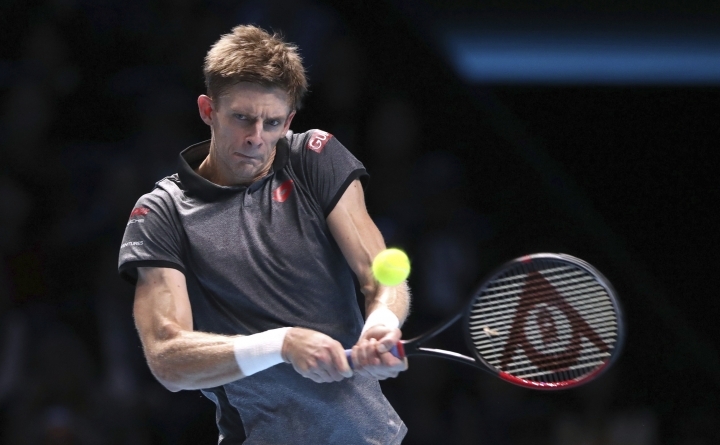 LONDON — Roger Federer advanced to the last four of the ATP Finals for a record-extending 15th time with a 6-4, 6-3 victory over Kevin Anderson on Thursday. 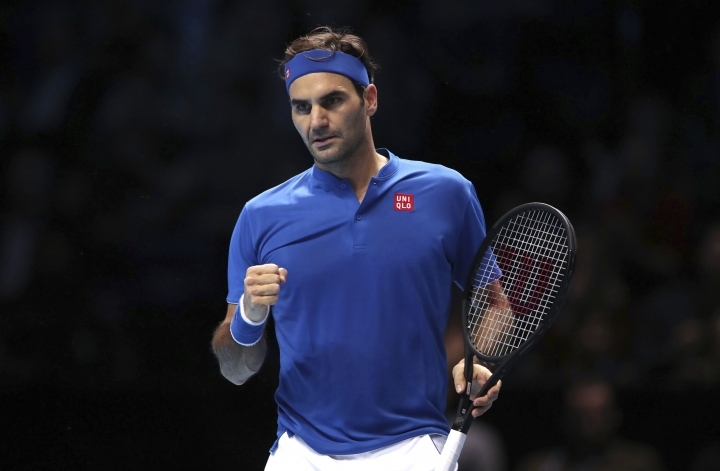 Six-time champion Federer needed only a set to advance and produced his best performance at the season-ending tournament to end the round-robin stages with a 2-1 win-loss record. 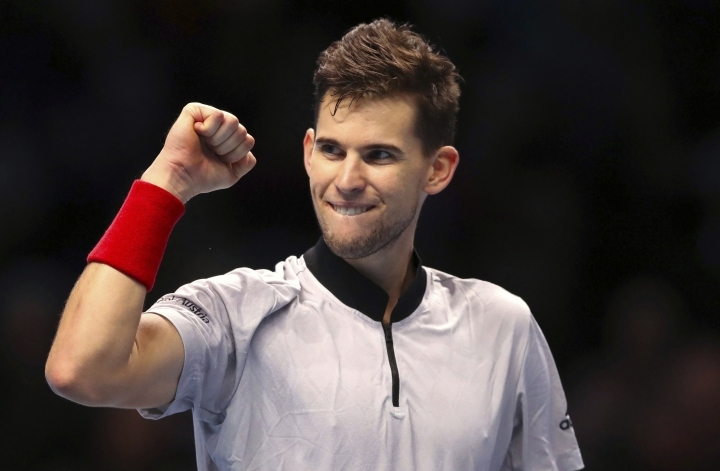 Dominic Thiem's 6-1, 6-4 victory over Kei Nishikori earlier had left Federer with a modest task and ensured that Anderson became the first South African ever to reach the semifinals. 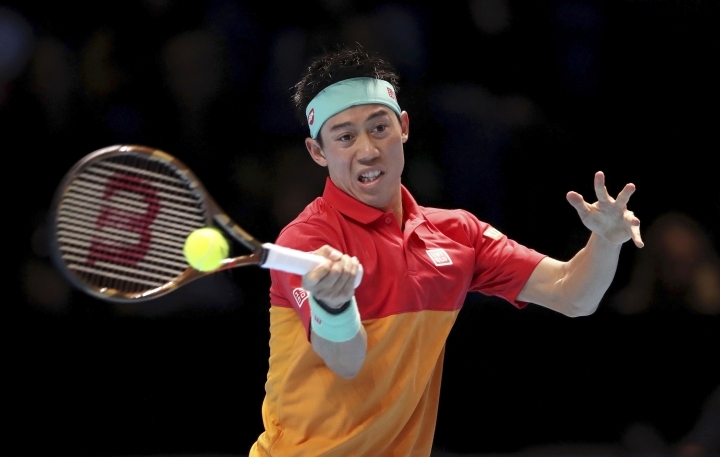 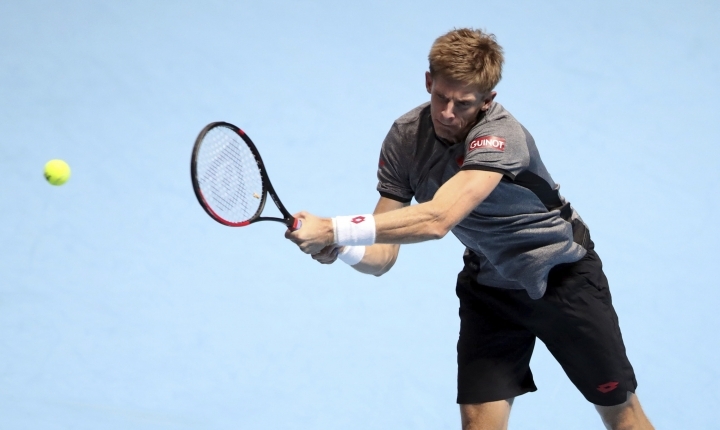 Anderson hadn't faced a break point in winning his first two matches. 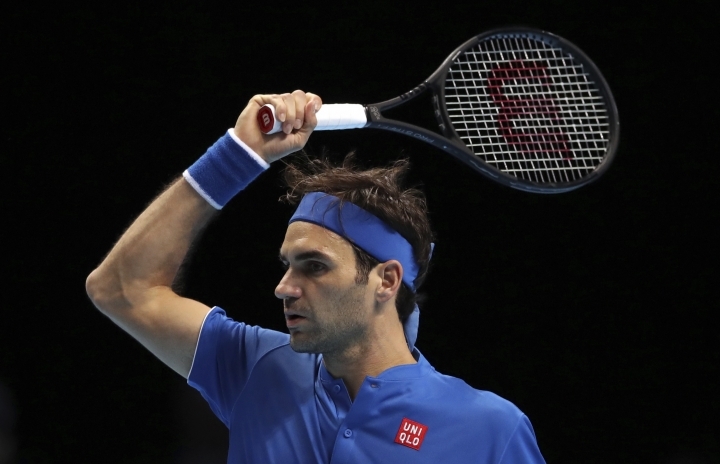 Federer, though, broke him twice more in the second set to claim top spot in the group and avoid a potential semifinal meeting with top-ranked Novak Djokovic.